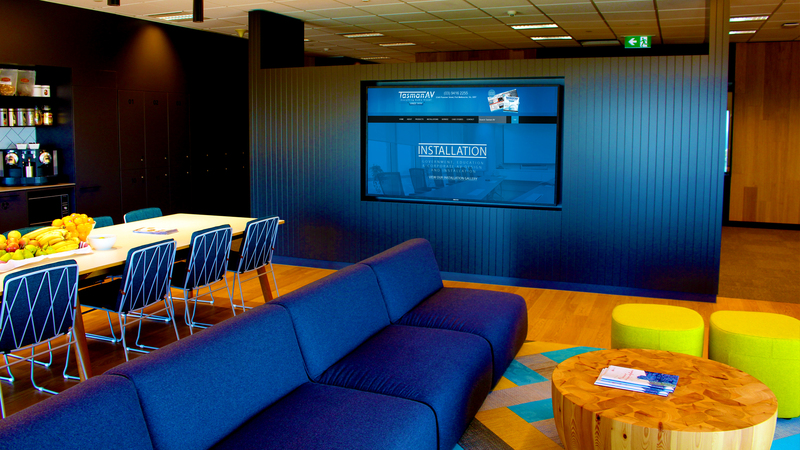 Growth Points engaged Tasman AV to design, implement and program a AV solution which is flexible, reliable and cutting edge. 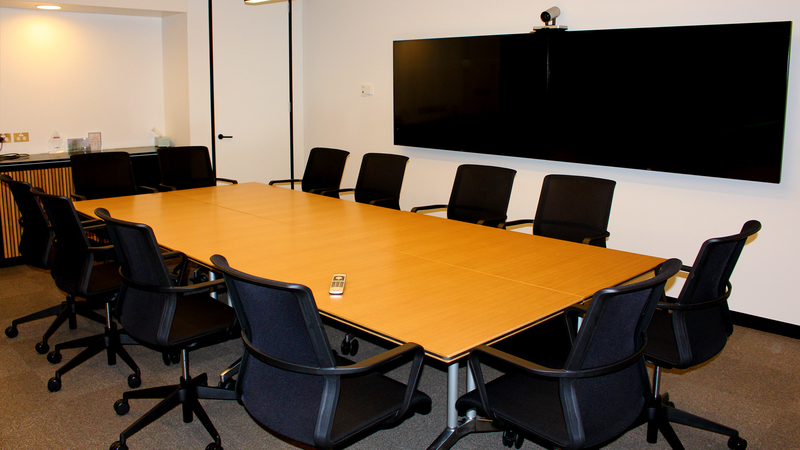 Solution….. Phillips 49 inch UHD Commercial Grade Panels with local HDMI and wireless connectivity in each meeting room. 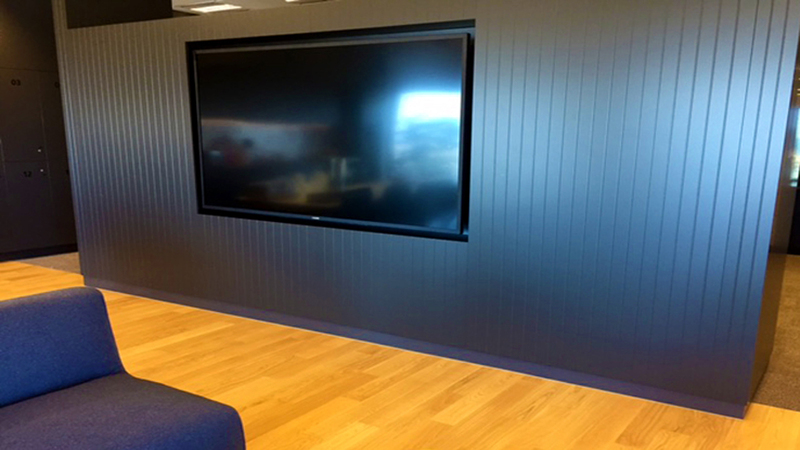 Phillips 86 inch UHD commercial Grade Panel for Foxtel viewing in break out area. 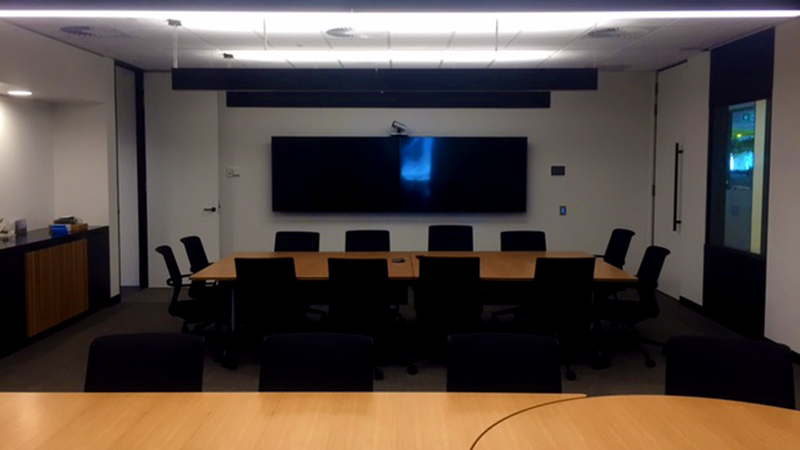 Boardroom 2 has dual 75 Inch Phillips UHD Commercial grade panels side by side allowing for local or Video Conference presentations. 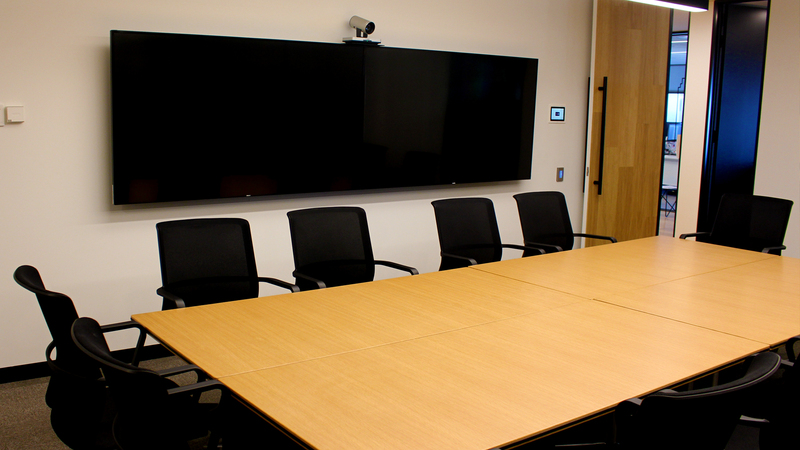 Boardroom 1 has single Phillips 75 inch UHD Commercial Grade Panel for local or Video Conference presentations. 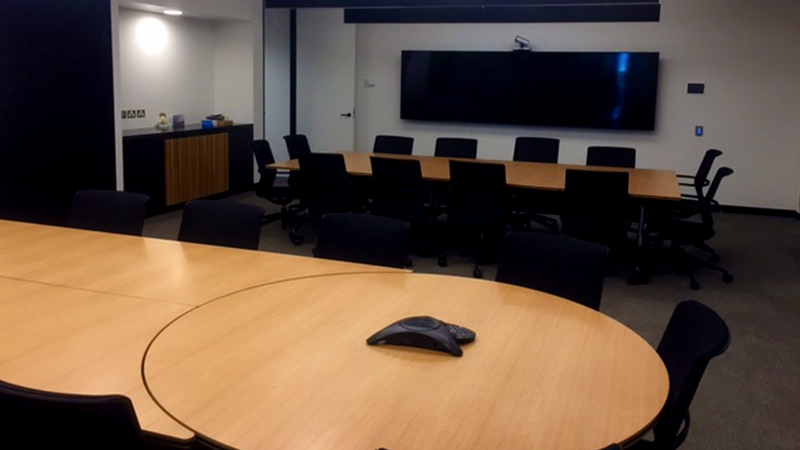 Both rooms merge to become one with distributed in ceiling 6 inch speakers and drop down ceiling microphones. 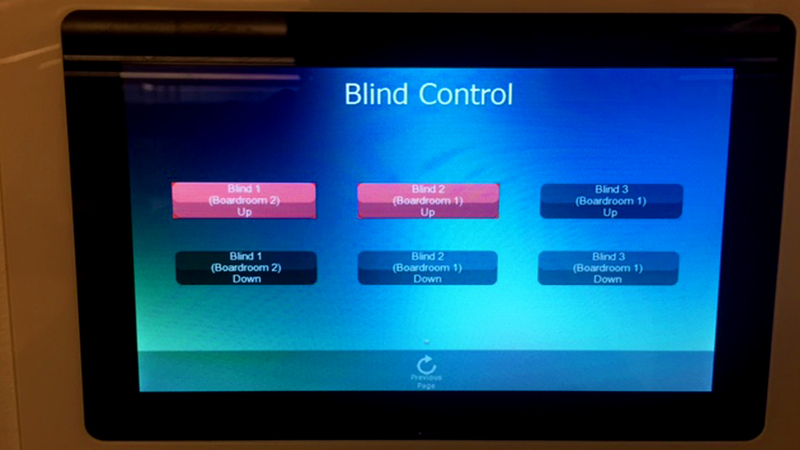 RTI Touch Screen controllers have been installed in both rooms allowing for full AV control, Lighting Control and Blind Control. 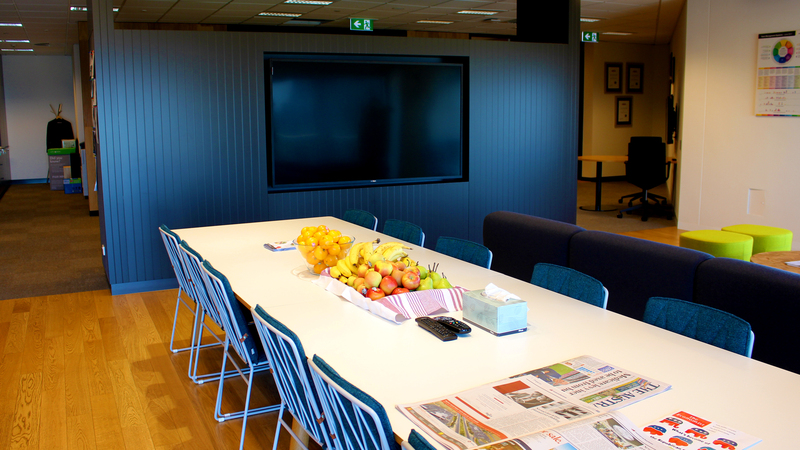 Complete with hearing argumentation, solution delivered on time and on budget.